After the success of the World Pole Sports Championships 2016 we just kept the momentum going and August has been non-stop! 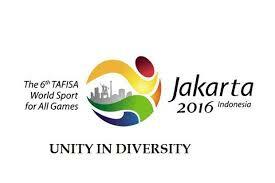 The final updates of the Code of Points have been put into place, 5 months of hard work on the Olympic application have come to an end, the launch of the next competitive season and we are working on the final preparations for the TAFISA World Games. A huge thank you to all that have contributed and supported the IPSF and we look forward to an even bigger 2016/17! 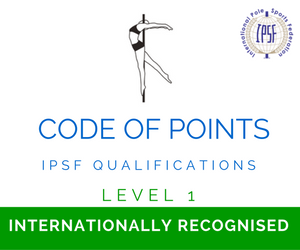 As Pole Sports evolves so does the IPSF Code of Points! 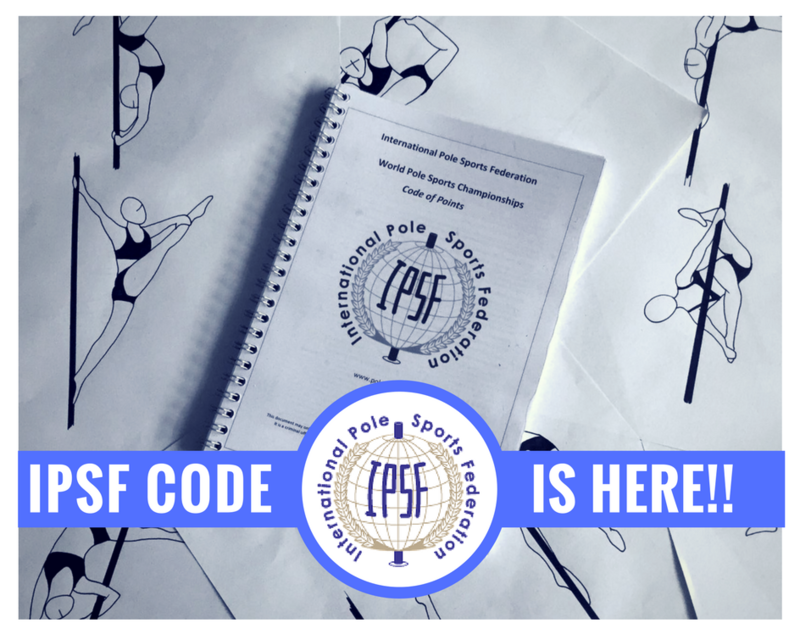 It is a historical month for Pole Sports and the iPSF! We are delighted to announce that we have applied to the International Olympic Committee for recognition as a sport today. This is the beginning of a long process we are proud to be ready for. It may take a number of years but along with our SportAccord application we are taking on the challenge and evolving rapidly to meet their criteria. 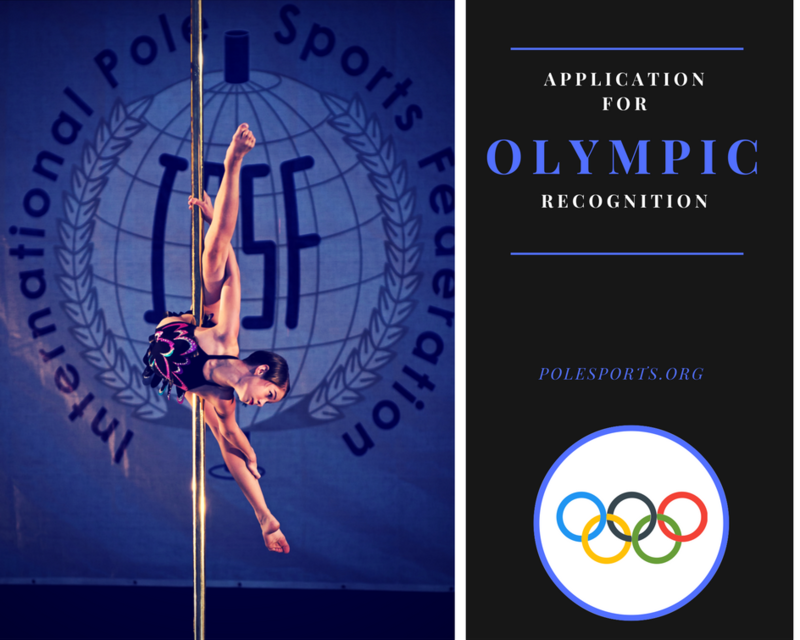 A huge thank you to the IPSF Olympic Sub-Committee Kate Whitley, Kriston Leagh, Lies Cuisinier, Bianca Scholten, Maria Alexandra Hernandez and Jimena Barrios who have worked on the application for the last 5 months. Thank you to the IPSF committee, IPSF Federations and competitions, Sun Pole, athletes, coaches and enthusiasts, without whom, none of this could at all be possible! We have 21 federations…we need 19 more….JOIN US AND BECOME THE GOVERNING BODY OF POLE IN YOUR COUNTRY! 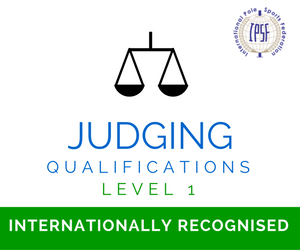 At the IPSF committee meeting on 5th September the following countries will be submitted for IPSF federation recognition. Venezuela, Germany and Hong Kong China. 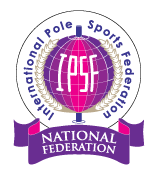 If approved Pole Sports will have 21 national federations. JOIN US and help Pole Sports grow! Copyright © 2015 IPSF, All rights reserved.